TOKYO (TR) – Tokyo Metropolitan Police have arrested an organized crime member for participation in the alleged robbery of more than 80 million yen from two employees of a precious metals dealer on a road in the Akasaka area of Minato Ward last month, reports TBS News (Feb. 7). 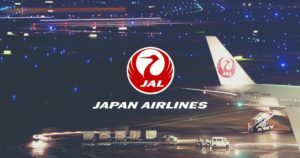 On the afternoon of January 5, two perpetrators came up behind the employees on a road just north of the Tokyo Midtown shopping and office complex. “I’ll stab you,” one of the perpetrators threatened while holding a knife. 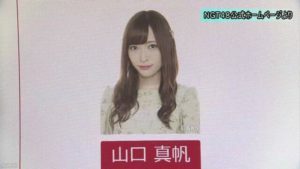 After beating both victims over the head, the perpetrators snatched a bag containing about 83 million yen in cash and fled in a car driven by a third man. The victims suffered injuries that required between two and three weeks to heal, police said previously. 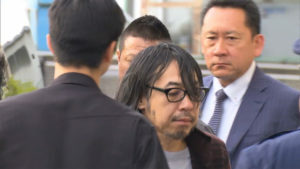 In the latest development, police have arrested Ryo Honda, 32-year-old member of the Yamaguchi-gumi, who is believed to have been a key figure in the crime. On January 23, police arrested a Cambodian national, 31, and two Japanese nationals on suspicion of robbery resulting in injury. “I do not clearly recall [the matter],” the Cambodian was quoted by police in denying the allegations. After the incident, the victims told police that they were headed to use the cash to make a purchase of gold bars from a precious metals dealer. The meeting point was supposed to be a residence. However, police were unable to confirm the existence of the residence, leading them to suspect that the victims had been set up. 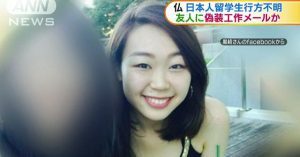 Police believe that Honda spoke to the victims by telephone, luring them to the area so they could be attacked by two of the other suspects.